Water: 2,000 Gal. Fuel: 10,000 Gal. 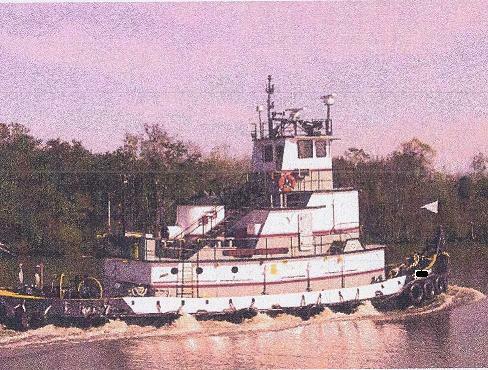 Miscellaneous: Anchor Towing Mach 50,000 lbs line pul driven by GM 4-71, Horn. Ready to work.